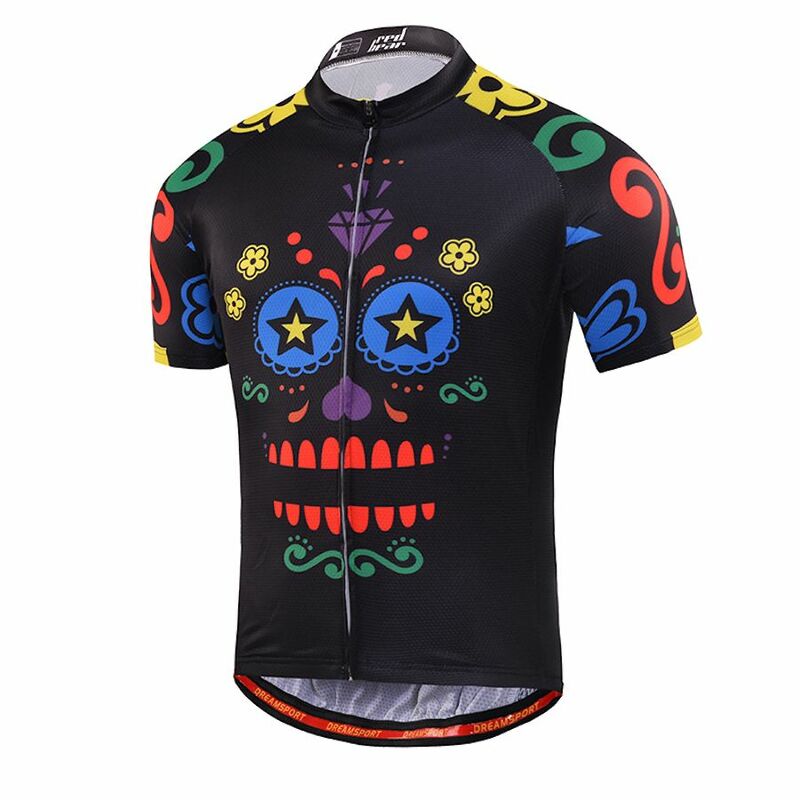 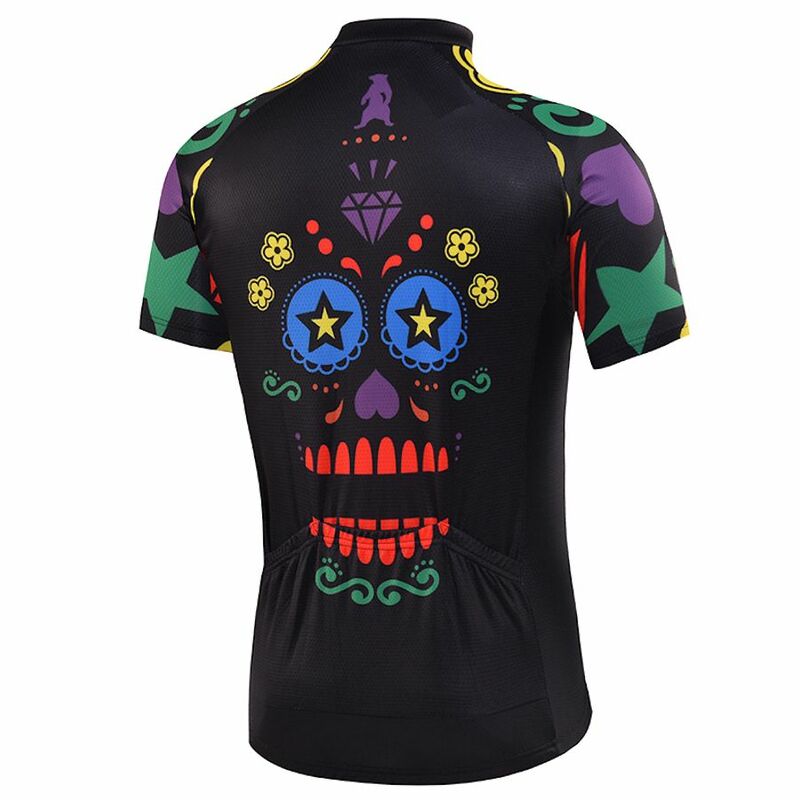 Our men’s sugar skull jersey is delightfully frightful. 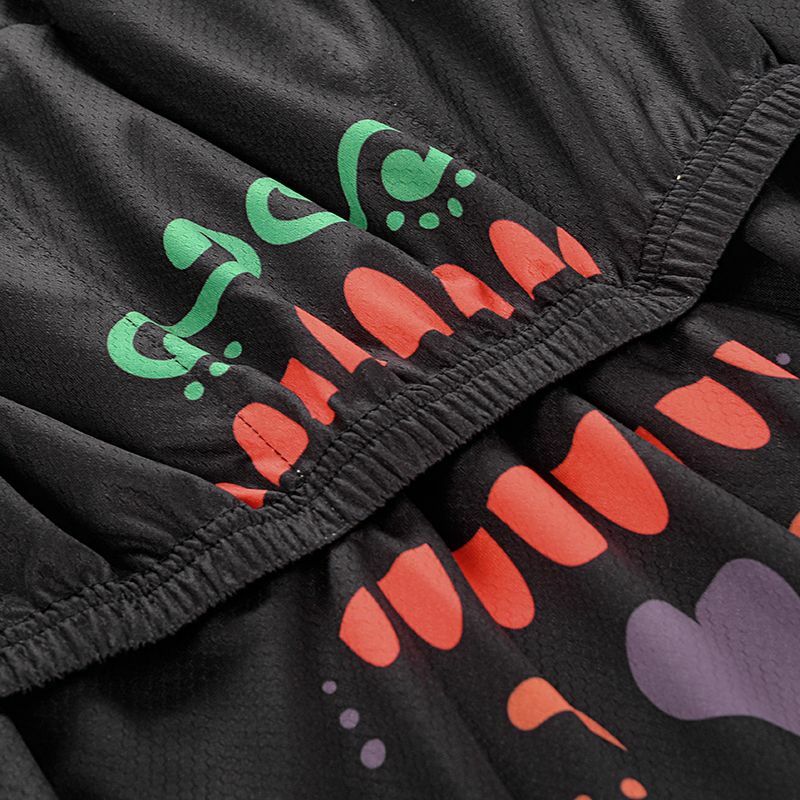 Designed by UK designer Dan S who who has worked with the likes of Lego and the Star Wars franchise. 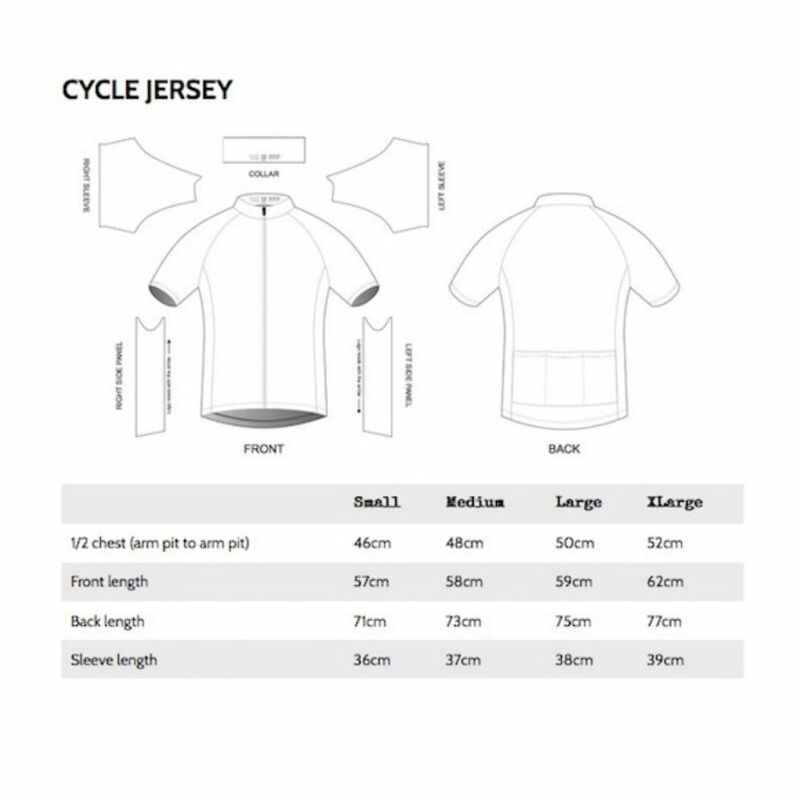 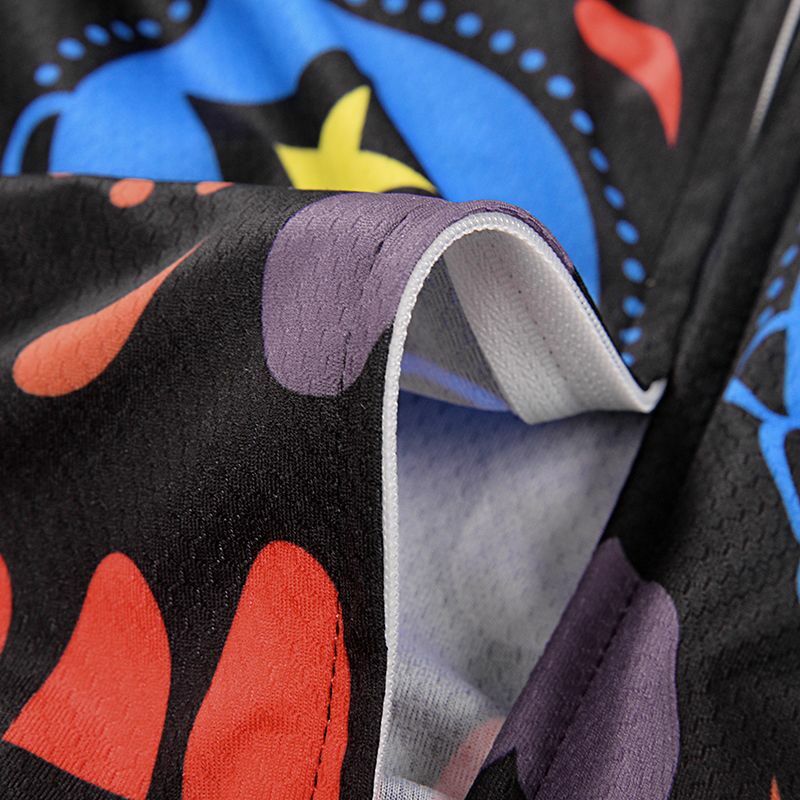 This multi-coloured option follows our 2tone range and is constructed from a performance Hexa-Cool polyester.